Kick off spring with a break in normal life - one that we all deserve - with the 13 Ugly Men as they present “The Spring Break Party.” This is an event that you don’t want to miss! 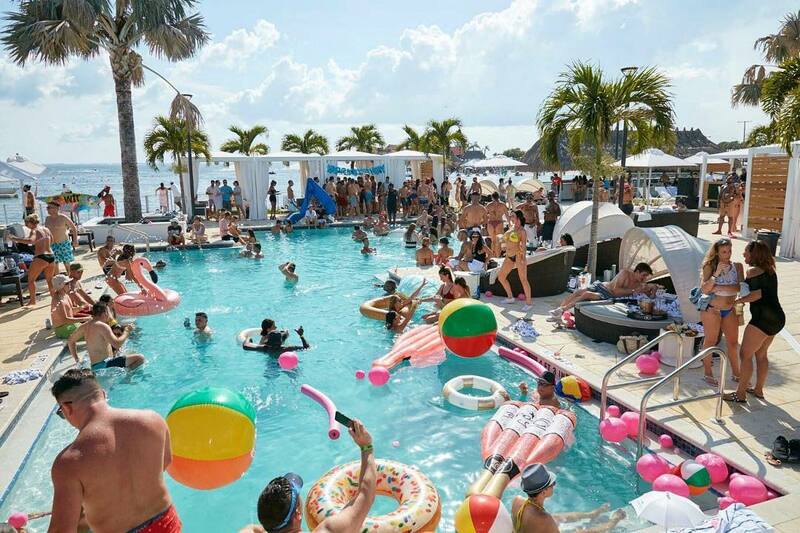 Clear out your calendar on March 23 from 2 p.m. to 10 p.m. and kick back, enjoy the sun, the best DJ’s in the area, and a giant pool all with beautiful views of Tampa Bay at the new WTR at The Godfrey. Besides General Admission tickets, feel like a bonified star with their full cabanas and VIP tables available for purchase. The 13 Ugly Men are known for throwing some of the best parties and events in the Tampa area. What makes them, and their events special is their motto “Party For A Purpose.” Their foundation operates with 0% administrative overhead meaning none of the proceeds from the events are used to pay for operational expenses and more can be given back to the community. Specifically, over the course of 2018, they donated over $100,000 to local Tampa Bay Charities. They have received numerous awards due to their dedication to giving back to the community, including Champions for Children Award (2009) and the Tampa Bay Lightning Community Hero Honor (2015).